At the end of April, in Malaga, Spain, Zem2All - one of the largest pilot programs dedicated to electric vehicles and two-way energy exchange between vehicles and the power grid - got underway. The leaders of the project are Japanese company Mitsubishi Heavy Industries, Hitachi, Mitsubishi Corporation and Spain's Endesa. 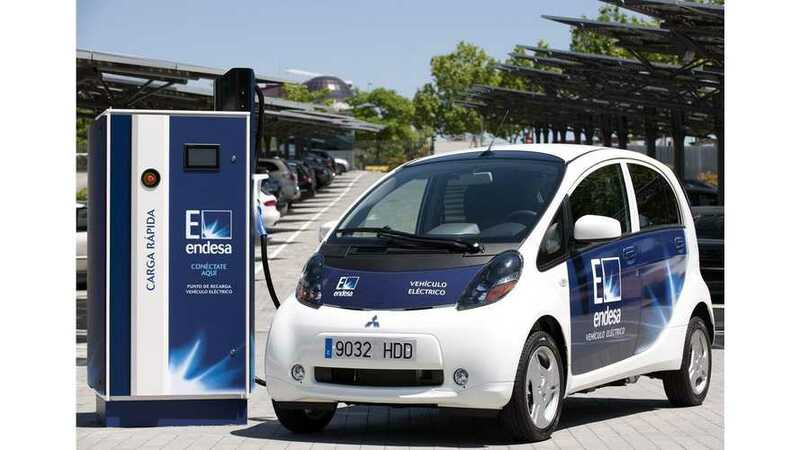 Endesa previously partnered with others to develop earlier V2G devices. Zem2All's fleet consists 200 electric vehicles - 160 Mitsubishi i-MiEVs and 40 Nissan LEAFs. The charging network is made up of 200 charge points and 29 CHAdeMO fast chargers, 6 of which are equipped with the V2G capability. Taking into account that, in Spain, there existed only 24 fast chargers at the end of 2012, Malaga certainly has to be Spain's leading city now with 29 CHAdeMO fast chargers arranged in nine locations. 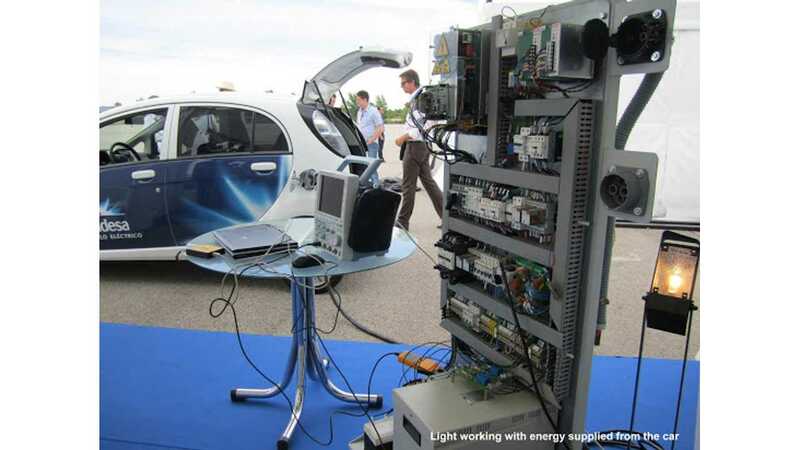 This four-year vehicle-to-grid project has a budget nof €60 million and one of its objectives is to conduct real-world tests of vehicles charging mostly from renewable sources and returning power to the grid at times of peak demand.